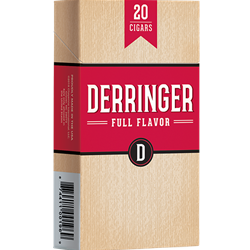 Derringer Cigars are made from the finest cigar tobaccos available and then encased in a homogenized tobacco wrapper. Our team of tobacco blend experts ensure that the taste of our product is the same from pack to pack, year after year. Derringer Cigars are made by Cheyenne International at their headquarters in Grover, North Carolina. 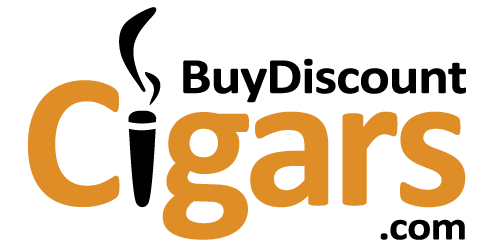 They’re nestled right between the State’s beautiful tobacco fields and the Blue Ridge Mountains.